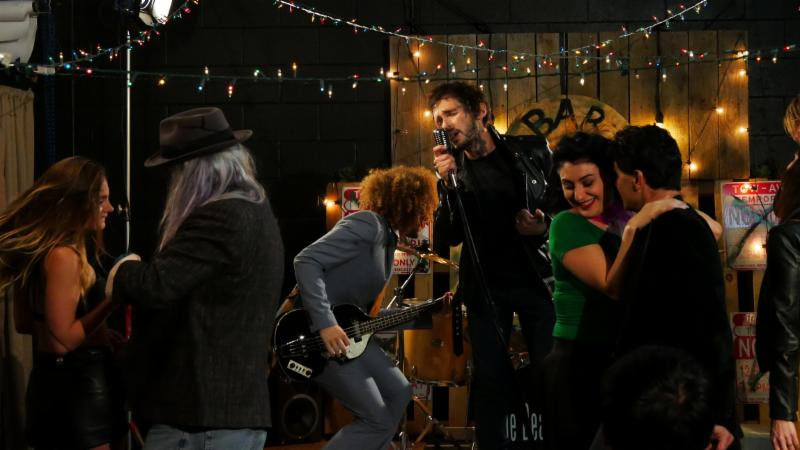 Random Media has announced the limited theatrical and nationwide VOD release of Harley Di Nardo's DEAD ENVY, a thriller following an aging rocker who finds himself in over his head when he thinks he meets the perfect protege. 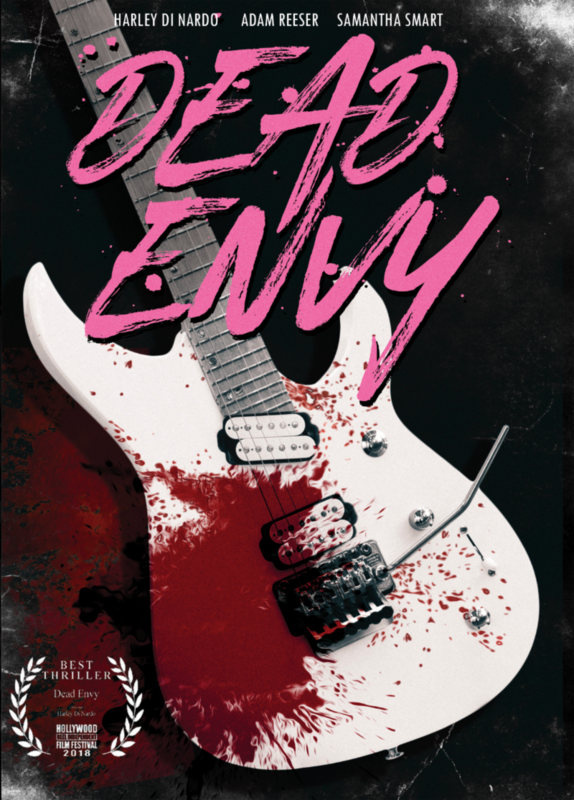 The semi-autobiographical debut feature of writer-director Di Nardo and co-writer Stacy Hullah, DEAD ENVY had its world premiere at the Hollywood Reel Independent Film Festival, where the filmmakers took home the prize for Best Thriller. DEAD ENVY will open in Los Angeles 24th August at the Arena Cinelounge Sunset, followed by a launch on Cable and Digital HD, including iTunes, Amazon Instant, Google Play and Vudu, on 3rd September.